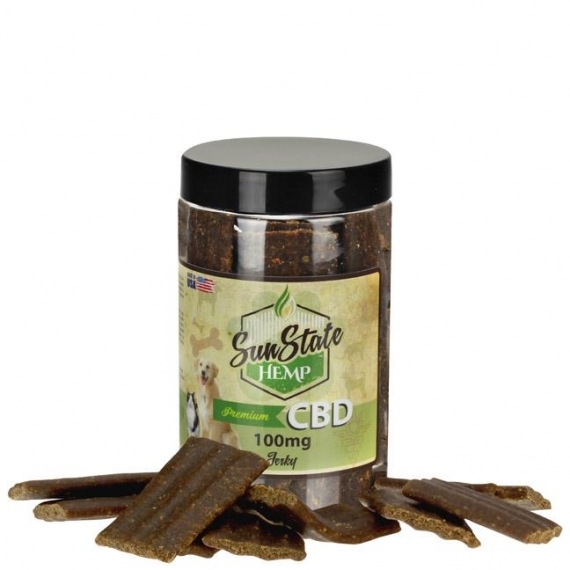 Contains 10mg CBD per stick . Made from industrial CBD hemp oil (cannabidiol) and free of THC. 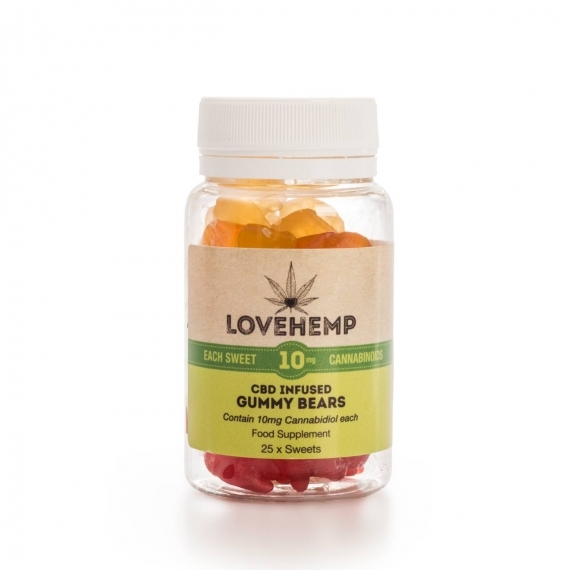 A tasty alternative to CBD tinctures or capsules that provides the perfect way to get your CBD anywhere. This sweet treat is sure to satisfy any sweet tooth, whether eaten alone or put in a hot tea. CBD Infused Honey Sticks are composed of 100% natural CBD and all natural honey. Get CBD Honey Sticks Honey Infused CBD 10mg… the sweetest way to take your CBD.